Photograph sent in to BRHG by Pauline Hendy who lived on Robertson Rd as a child. The workhouse frontispiece and clock turret are shown from her back garden. The large house on the right is the residence of the Workhouse Master. 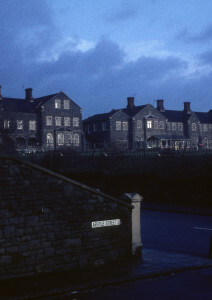 The Eastville workhouse buildings were demolished to make way for a new estate in 1972. 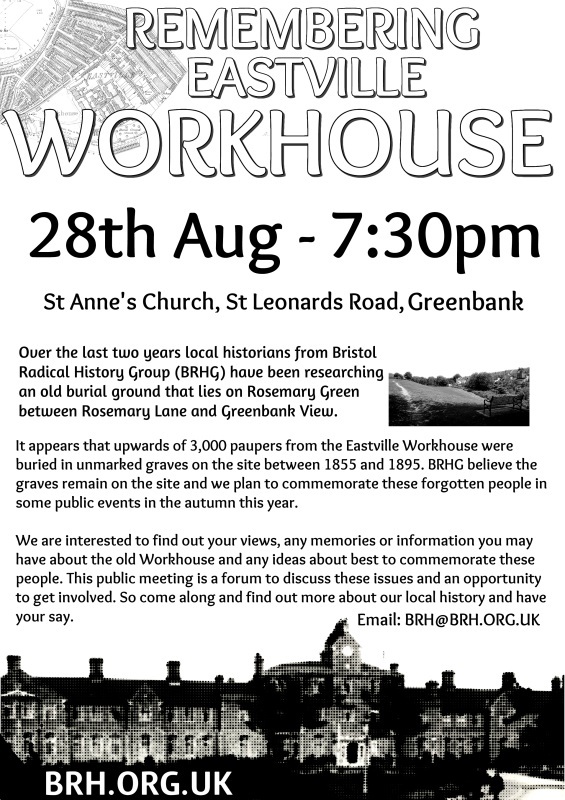 Bristol Radical History group (BRHG) is making progress on the project to record and respect the paupers buried in unmarked ground behind the old Eastville workhouse (100 Fishponds Rd), now called Rosemary Green. A key marker of disrespect is burying people, seen as worthless in unmarked graves; their death and burial not worth marking. 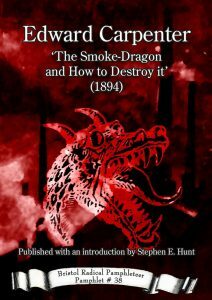 Despite the fact that Victorian Britain and its Empire was the ‘workshop of the world’ generating unprecedented wealth for the few, at its base was widespread poverty. 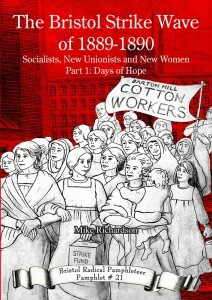 In order to deal with the large numbers of destitute and impoverished families produced by their free-market economy, the Victorians instituted the workhouse system. 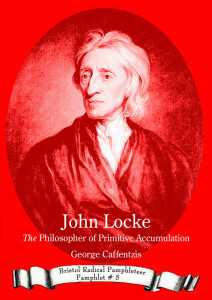 Effectively, for the poor, this was forced labour in order to gain food and a roof over your head. BRHG members local to Rosemary Green examined maps from the early 20th century which read ‘Burial Ground (disused)’ behind the workhouse. They then visited the site where there is no sign or marker on the spot of its past use; today it is a place for dog walkers, kids playing football and occasional rubbish dumping. 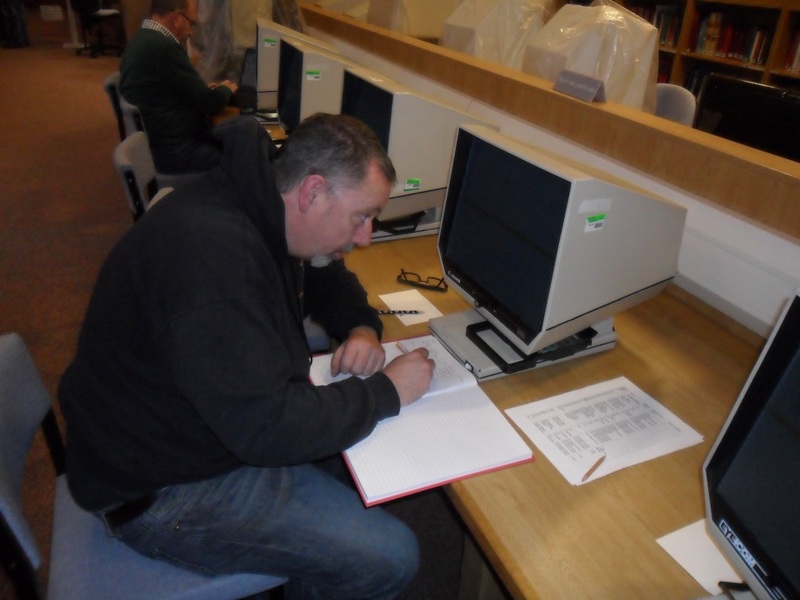 From the end of 2012 to June 2014 BRHG toiled away at the Bristol Record Office reading the microfiche records of the deaths in the workhouse. The records gave the age of the person who died and where they were buried. From 1855 to 1895 this was (except for those whose families took them away for private burial) in this cemetery behind the workhouse. 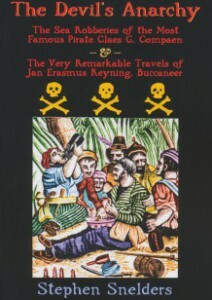 We discovered that more than three thousand paupers are buried in the unmarked graves in Rosemary Green. BRHG member ‘toiling away’ at Bristol Record Office collecting the names and details of over 3,500 paupers buried in the Eastville Workhouse graveyard at Rosemary Green between 1855 and 1895. This land is consecrated; babies who died in the workhouse without being baptised were not considered to have souls, more than 100 of these unfortunates are referred to in burial records as being buried ‘under the wall’ on the site in un-consecrated ground. BRHG have produced spreadsheets which give the names of all those buried and allow us to analyse the patterns of death, showing where there were peaks and troughs, often due to epidemics within the institution. These will shortly be available on the BRHG web site. 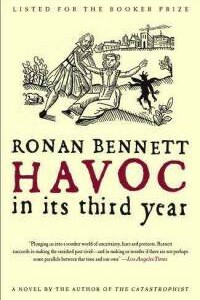 A number of people have already approached us who are researching their family histories and believe their relatives are buried under Rosemary Green in unmarked graves. We have been able to confirm a couple of cases already using the data we have collected. Twins William and John Jones who both died on the same day on 2 May 1870 were buried in the same grave. On September 9th 1880 Sophie Ellen Burgess aged 17 days old was buried in the same grave with her mother Ellen (aged 26). There are sad cases of multiple deaths in the same family. In 1855 Charles McCormack died on April 10th aged four, his brother Alfred aged one on the following day and Walter aged five on May 3rd. 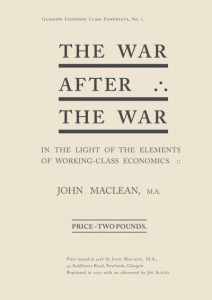 The workhouse regime was punitive and harsh in order to frighten the working classes into struggling to survive rather than demanding welfare reforms. In December 1877 Mary Ann Roger was sentenced to 10 days imprisonment for stealing a piece of meat from the workhouse and James Bright served one month in prison for absconding with a suit of workhouse clothes. James Bright was also charged with wilfully damaging a lilac tree, property of the Eastville Board of Guardians in the cemetery (our burial ground); for this he received 14 days hard labour. John Trump was charged with stealing iron from the pauper’s burial ground. He was committed to prison for one month. But some people chose prison rather than the workhouse. 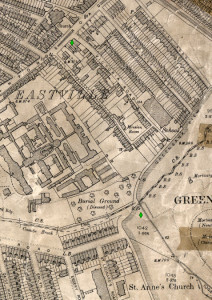 A woman before the courts in 1882 said that she preferred gaol to Eastville workhouse as ‘in the latter she was three quarter starved and worked to death’. 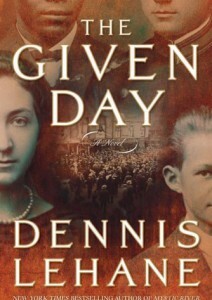 This was the life before death in the workhouse. 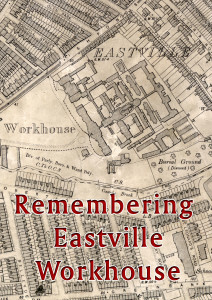 It is no surprise that testimonies given by residents of Eastville in the 20th Century demonstrate the fear of the workhouse was ever present and lived on beyond the Victorian era. 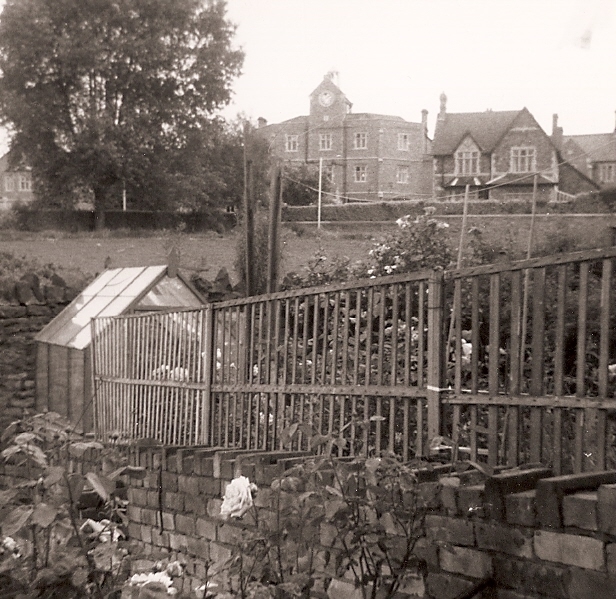 Many Bristolians have recounted how ‘100 Fishponds Rd’ struck fear into them as children. 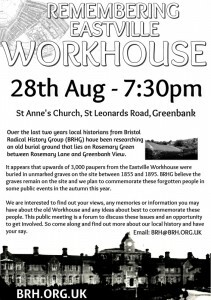 Bristol Radical History Group wants to see those who lived and died in the Eastville Workhouse recognised and remembered. 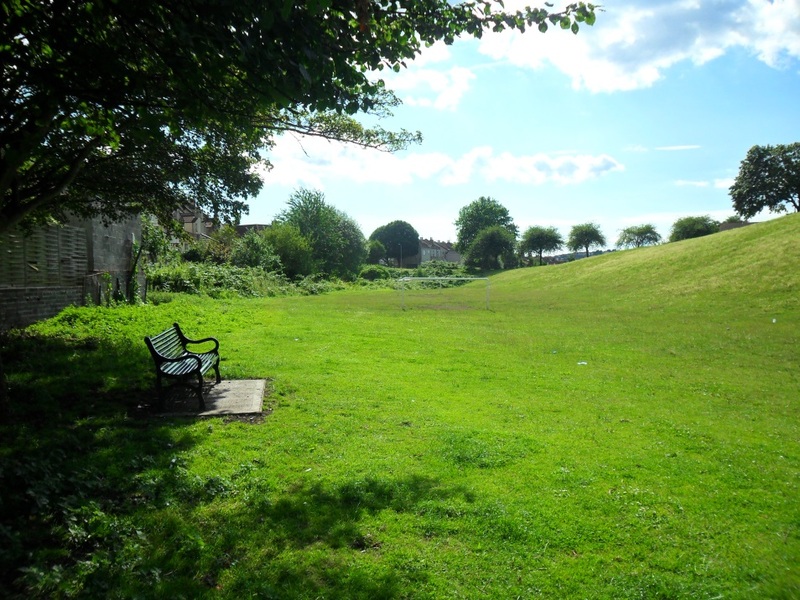 We are holding meetings to build support for a memorial to the paupers who remain in Rosemary Green. Flyer for first public meeting concerning the Paupers Graves at Rosemary Green which was held at the end of August 2014 in the St Anne’s Church Hall in nearby Greenbank. Event on the Green to read out the names of some of the paupers. 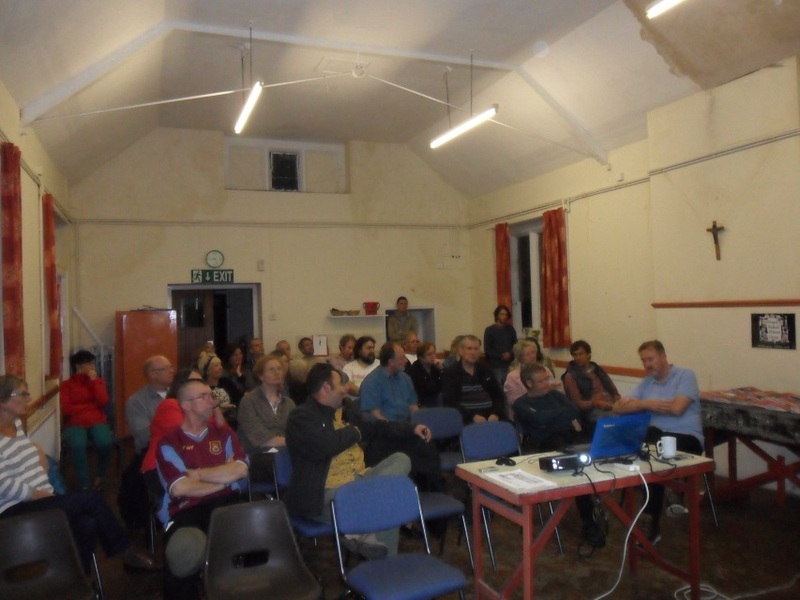 The first public meeting concerning the Paupers Graves at Rosemary Green drew a lively audience. 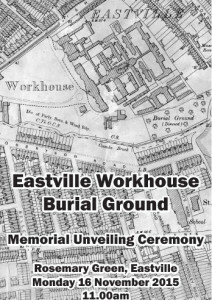 For all events related to the Eastville Workhouse project see the Remembering Eastville Workhouse event series page. Many thanks for this very interesting website. I believe my 3G Grandfather, William Turvey, died at the workhouse in the 1880s as he was listed there in the census in 1881. Have you been able to publish your spreadsheet on the website as mentioned above? Please could tell me if 100 fishponds road is snowden hospital I am researching my family tree. My father died there in 1947. I might be wrong but I think the location of snow don hosp is at the bottom of manor rd in fishponds. 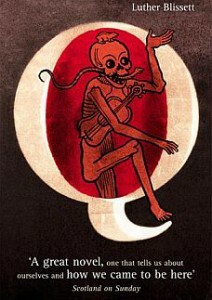 7-30pm. Please email me. Would be interested in a refular slot with the Radical History Group. My 2xGreat-Grandfather and his wife were the Labour Master/Mistress here in 1881 and 1891. 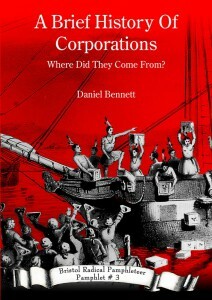 I believe they and their children lodged in the Workhouse. 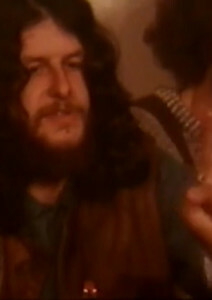 He was an ex-soldier in the British Army and had served in India. 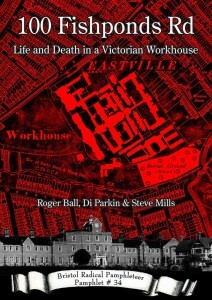 I am currently reading your book: 100 Fishponds Rd, Life and Death in a Victorian Workhouse.